“Voting in American is hard. There are far more steps than people realise” said Dana Chisnell. We talk to Dana about democracy as a design problem. We look at how the design of civic engagement impacts on both registration and participation and how that impact varies for burdened and privileged voters. Game UX – doing research for video games. It’s a relatively young field, coming to the forefront of the gaming industry during the last 5-10 years. We talk to former psychologist Veronica Zammitto who is now the Director of UX research at gaming giant EA. Episode 176 is a link show. James and Per discuss two articles that have grabbed their attention. For a number of years Steve Portigal has been collecting user research war stories. The stories describe experiences researchers have had whilst doing fieldwork. Awkward, morally challenging, painful, unsuccessful. Episode 148 is a link show. James and Per discuss three articles that have grabbed their attention. The first article is Decision Frames: How Cognitive Biases Affect UX Practitioners. Kathryn Whitenton explains how we are all vulnerable to cognitive biases and the way in which we frame our problems can bias our design decisions. Article two is Agile Doesn’t Have a Brain. Jeff Gothelf argues that the reason that organisations are working in an agile manner has changed dramatically over the years and now they are looking for faster, rather than better, ways to satisfy business needs. Our third article is The Complete Guide to Measuring Lostness. Tomer Sharon explains what this metric is and how it can be used to gauge how lost people are on your website or in your app. We talk to Lou Rosenfeld about the 4th edition of Information Architecture (“The Polar Bear book”) and how the fields of IA and UX have evolved over the years since the book first came out. We also talk about going beyond user research and the importance of combining your research with other data points. Episode 96 is a linkshow. James and Per discuss three articles they’ve stumbled upon whilst roaming the internet. First – Leisa Reichelt tweeted that she thought domain expertise was at times a hindrance. We discuss her in-depth follow-up blog post. Second – Micro-feedback. Seizing opportunities at specific points to collect little bits of feedback to aid your research efforts. Third – lets’s get drunk and test web sites… for money! We’re joined by usability grandmaster Jared Spool. Inspired by a tweet we asked Jared to join us to dive a little deeper. Episode 80 is a link show. James and Per discuss three articles they’ve stumbled upon whilst dredging the internets. First – Everything is broken. Really, everything is broken. Can we fix it? Do we care enough to fix it? Second – UX without user research is not UX. Isn’t it? Does it matter? And lastly – Hey designers: stop trying to be so damned clever. Is the cleverness of your design actually getting in the way? How good is your usability filter? In the style of a radio phone-in, James and Per open up the communication channels and talk to you the listener. We took calls live and blind not knowing who was going to ring and what we were going to talk about. The guests in our first experimental listener-phone-in ended up being Edward Dahllöf, Martin Christensen, Ola Carlsson, and Tim Wright. We talked about the UX of banking, user research, getting into UX as a non-UXer, and frameworks for delivering style guides. 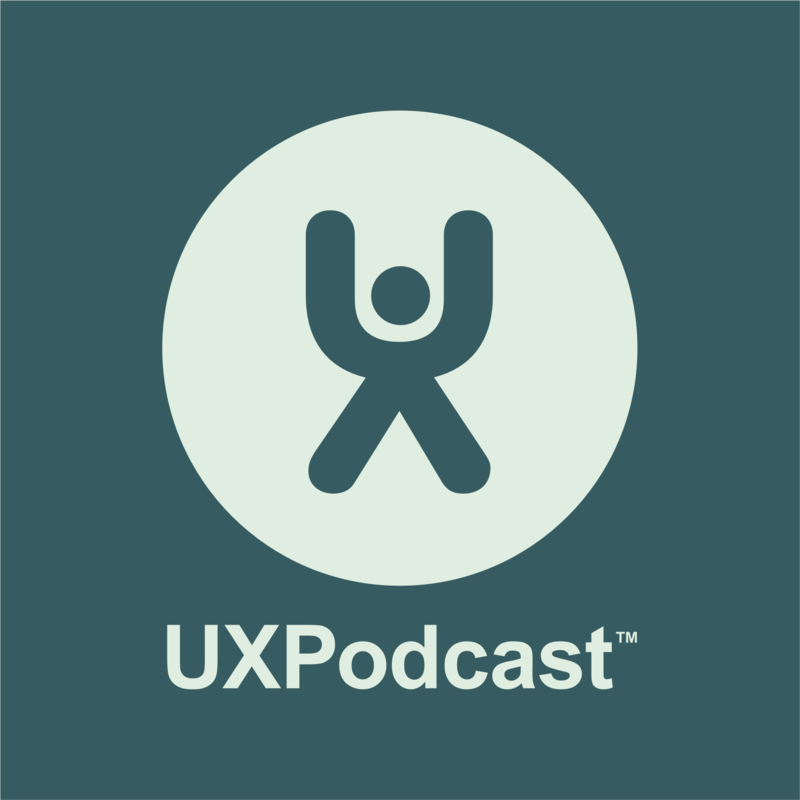 Email us at uxpodcast@uxpodcast.com and let us know what you think of the “phone-in” format.